Power management vendor Eaton has awarded its Australian and New Zealand Power Advantage partners during the inaugural LeverEDGE conference held in Sydney. This marks the first awards for Power Advantage partners since the vendor re-launched the program in January. In Australia, Natural Power Solutions took home the Certified Partner of the Year award and its own Craig Brown was the Channel Champion of the year. 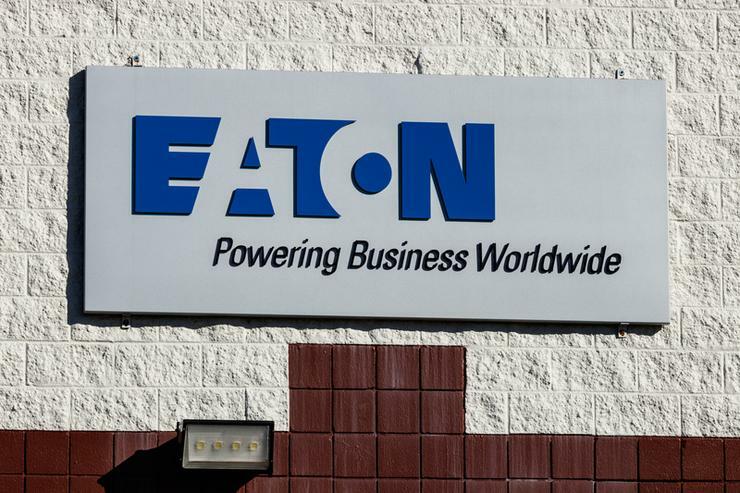 "Over the past 20 years, NPS and Eaton have evolved and grown together, on the same journey to deliver power quality products across Australia," NPS managing director Mark Sewell said. "Today is a proud day for us to represent Eaton across Australia and continue on that journey of delivering for our customers." BSA Power was recognised as the Enterprise Partner of the Year, Power On Australia won the DC Channel Partner of the Year, RTV took the Authorised Partner of the Year while Scorptec won the Approved Partner of the Year. The Distributor of the year was Bluechip Infotech in Australia. In New Zealand, PB Tech was awarded Partner of the Year, New Era IT took the Authorised Partner of the Year award while The Instillery was the Approved Partner of the Year. "Working with Eaton means that we can deliver extremely reliable hardware and exceptional value for money to our customers," New Era IT CEO Greg Strachan said. "This has greatly increased our sales in the education sector, helping us to grow our business in New Zealand." Ingram Micro was awarded the Distributor of the Year in New Zealand.